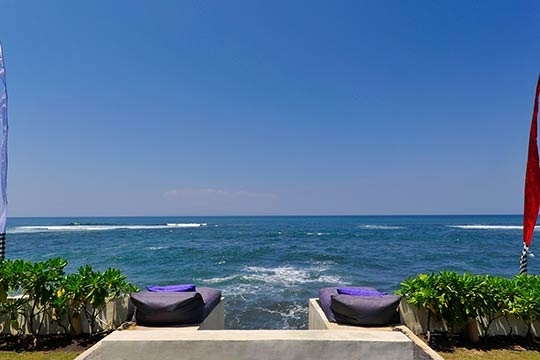 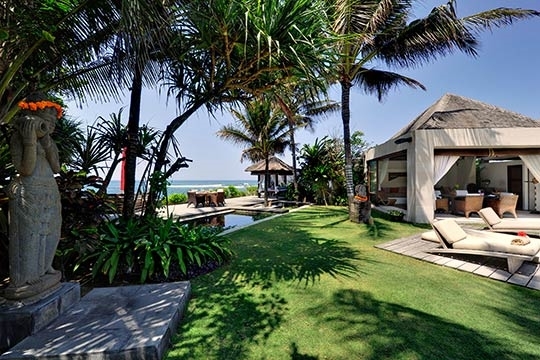 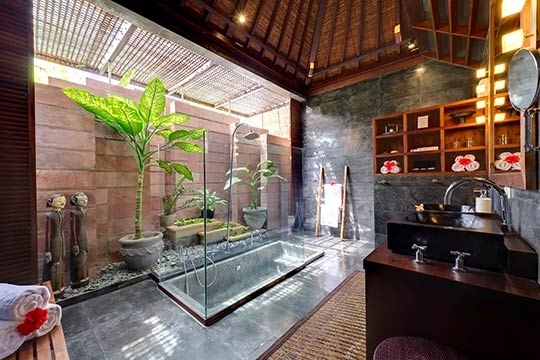 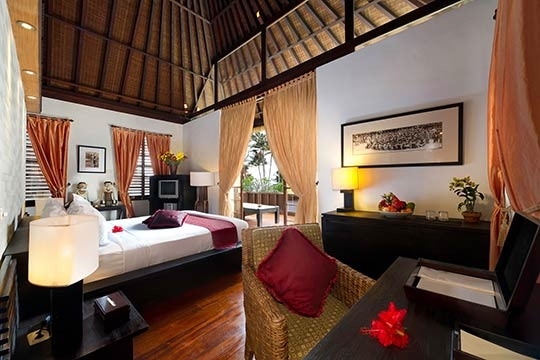 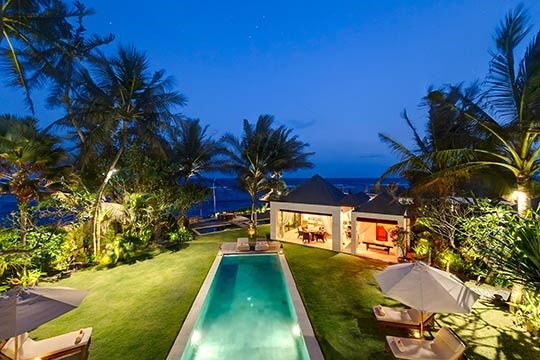 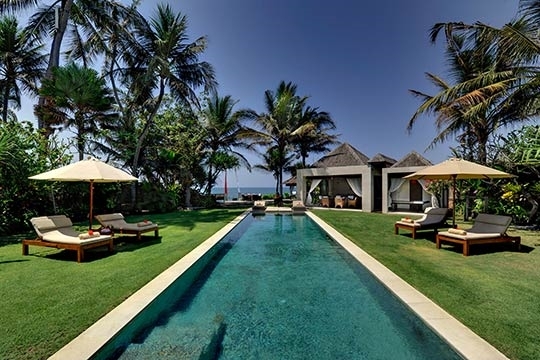 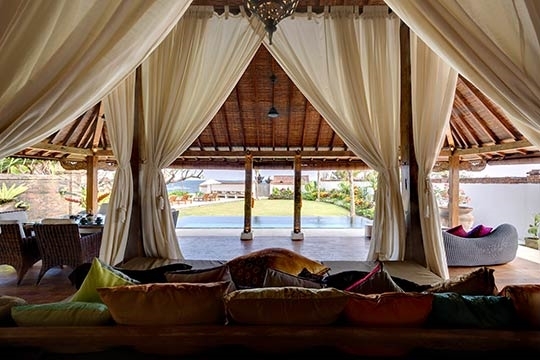 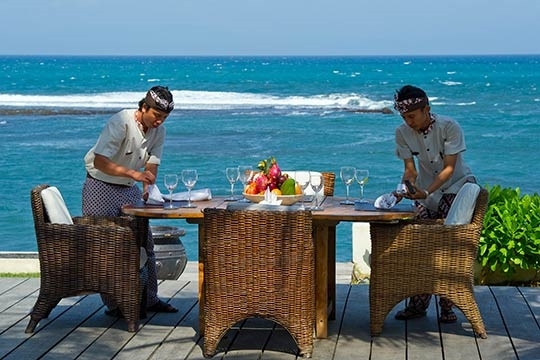 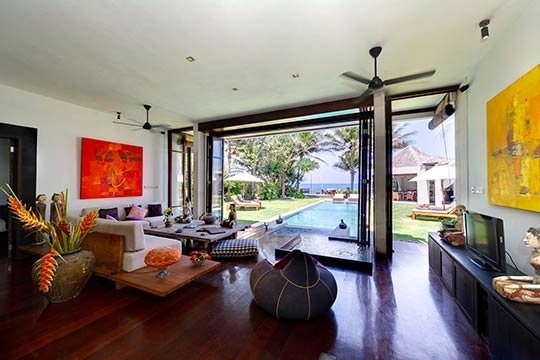 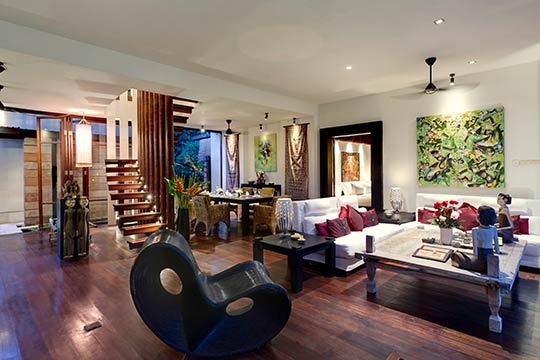 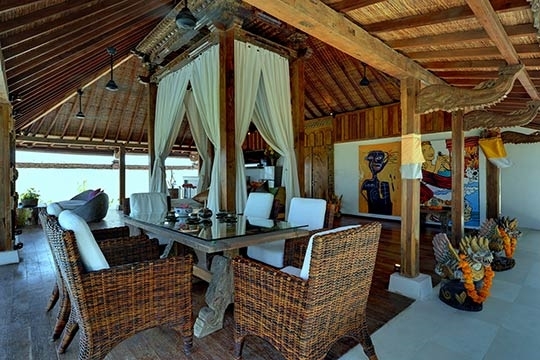 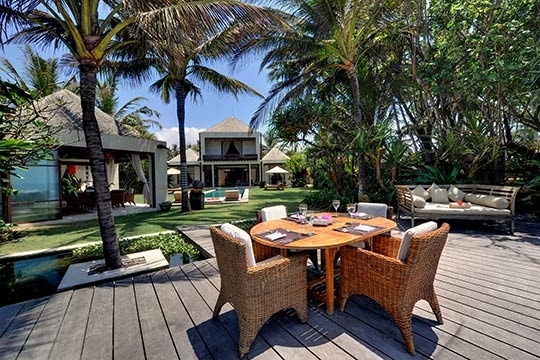 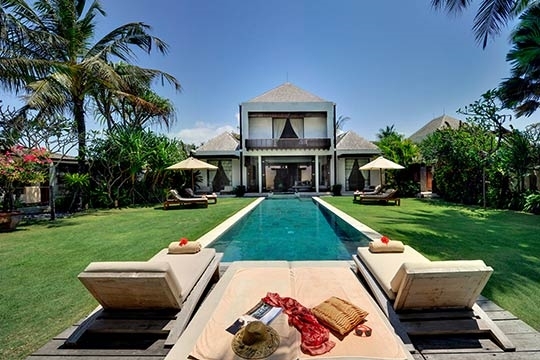 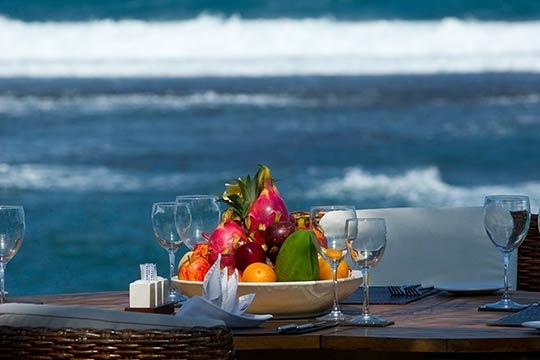 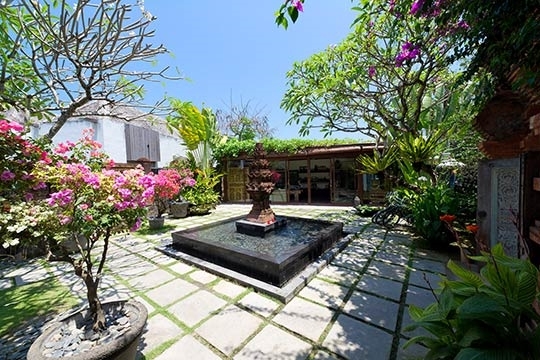 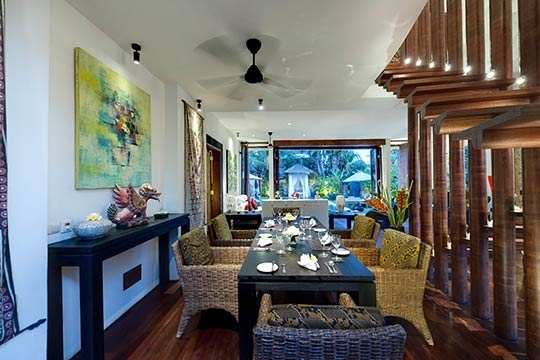 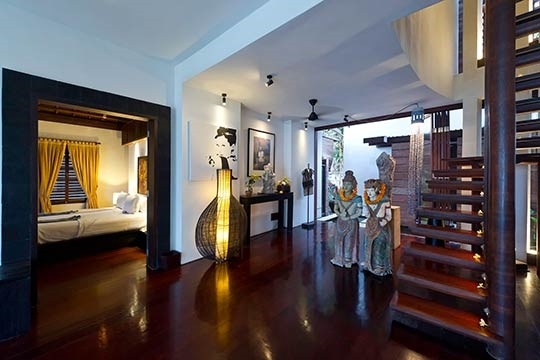 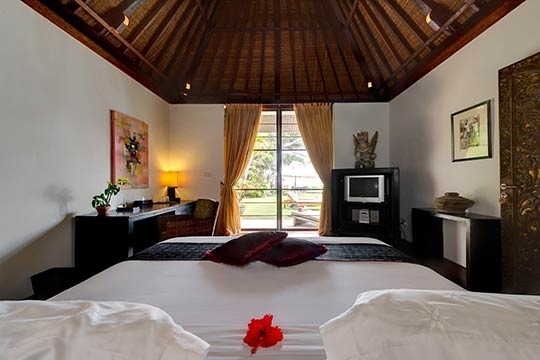 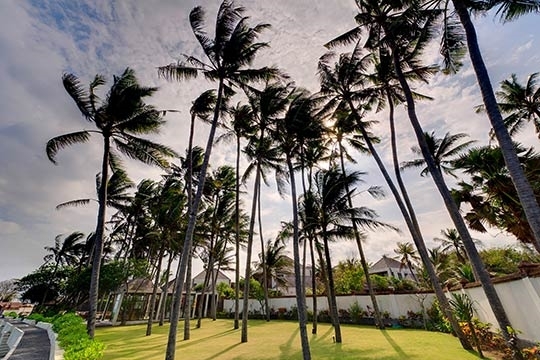 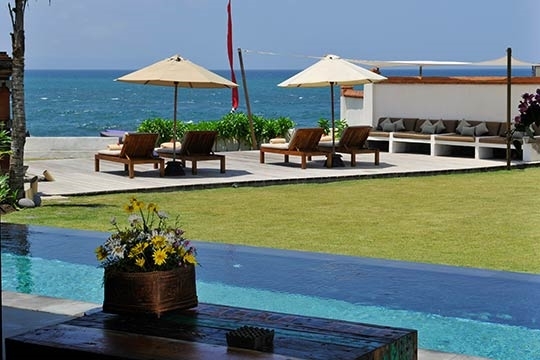 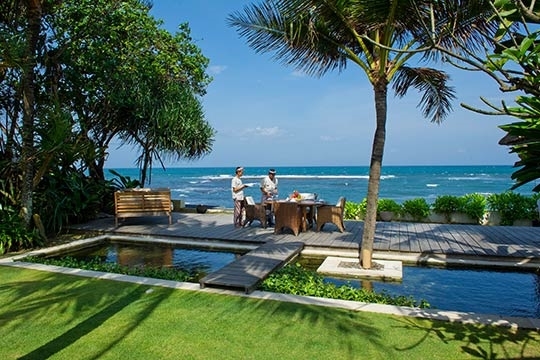 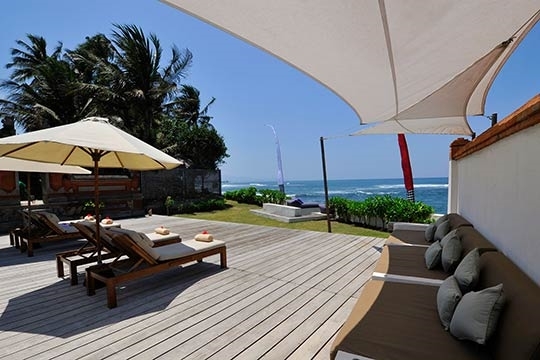 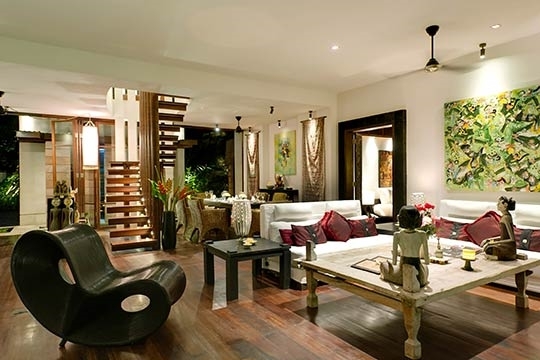 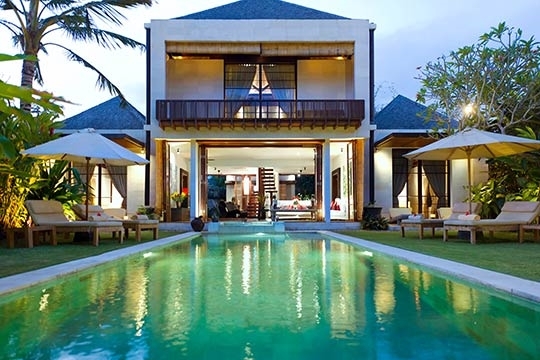 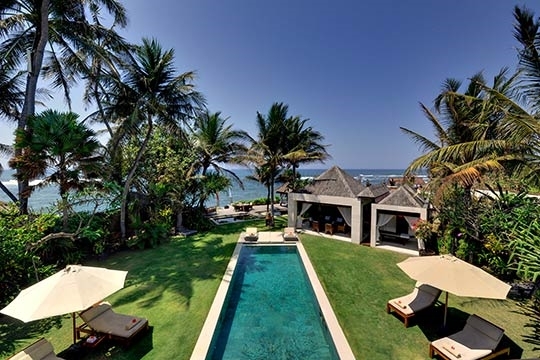 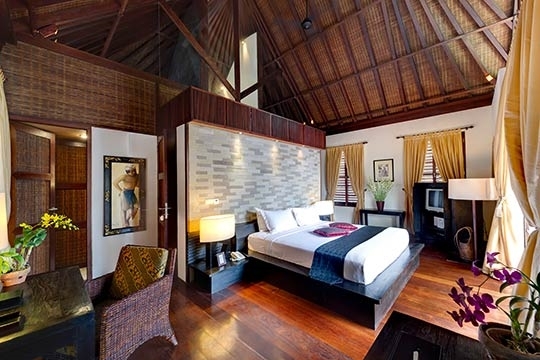 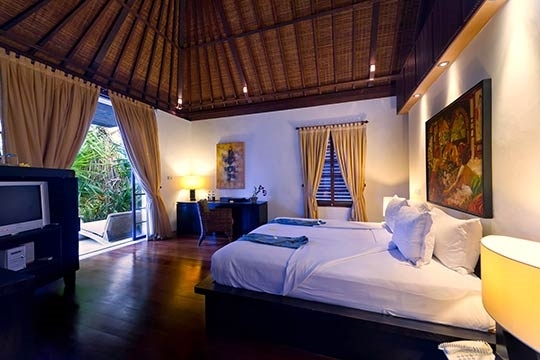 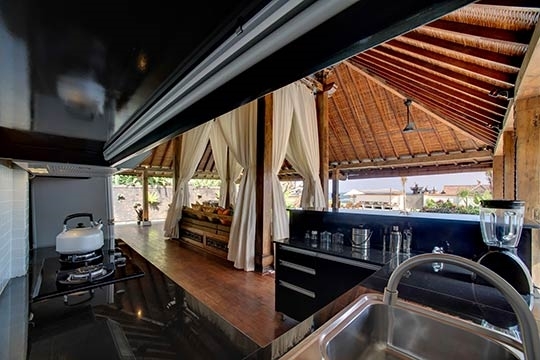 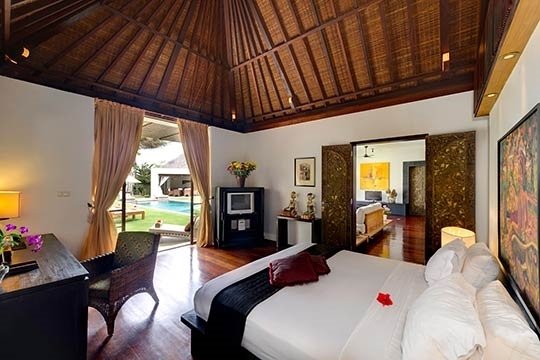 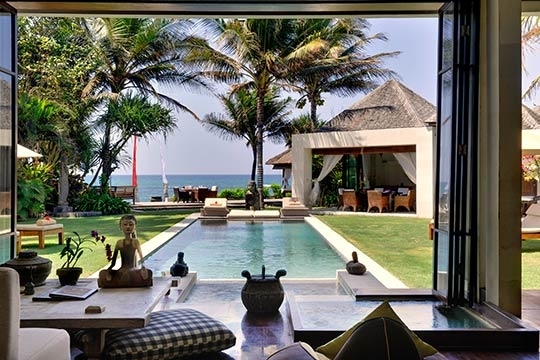 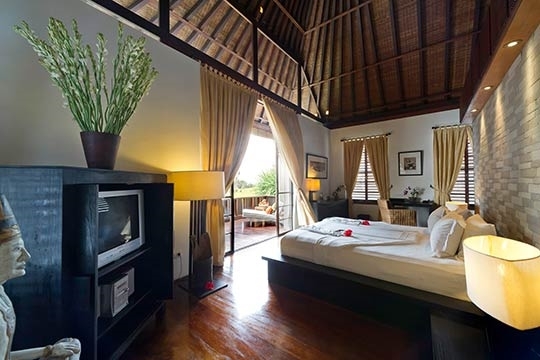 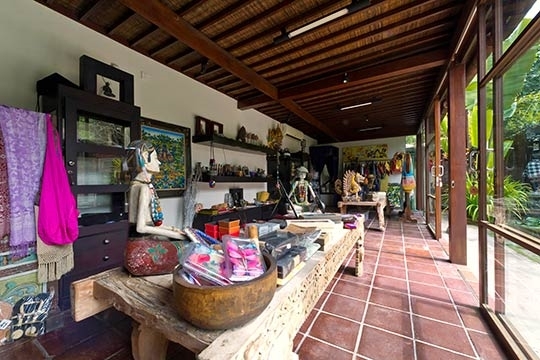 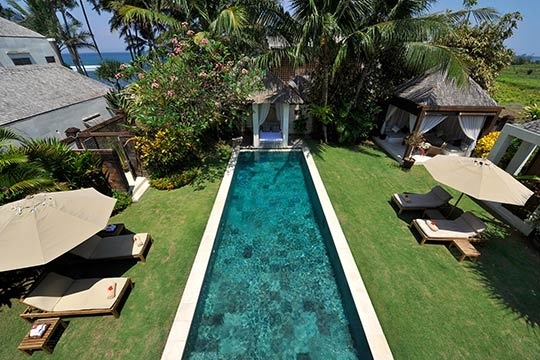 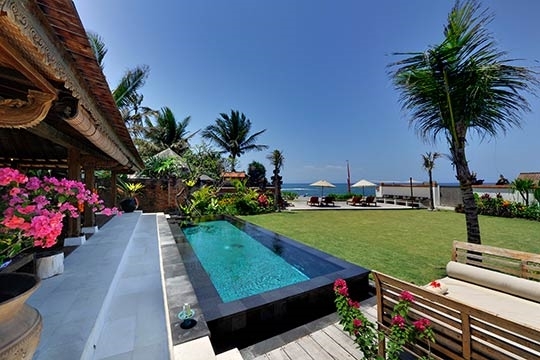 Majapahit Beach Villas - an elite haven | Pictures, Reviews, Availability | Bali Villas: Private and Luxury Vacation Rentals in Bali. 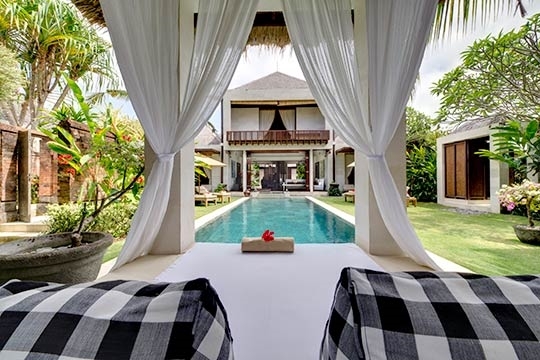 Three stunning villas overlooking the ocean near Sanur on Bali’s south-east coast and less than 20km from Ubud, Bali’s cultural heart, Majapahit Beach villas offer everything from a romantic one-bedroom beachfront haven to a luxurious 10-bedroom group getaway, and can sleep up to 20 adults and six children. 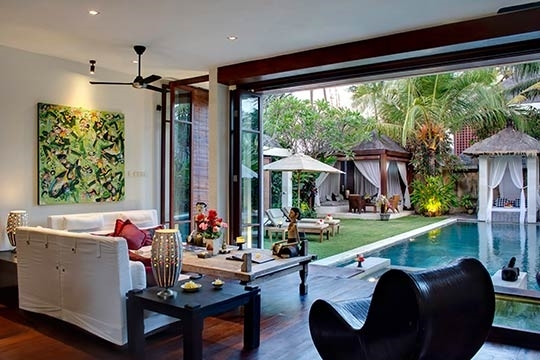 Four-bedroom Villa Maya and three bedroomed Villa Nataraj and Villa Raj, have plenty of indoor and outdoor lounging space, three swimming pools, lush gardens, five-star service from a professional team of staff and make a fabulous wedding and events venue.